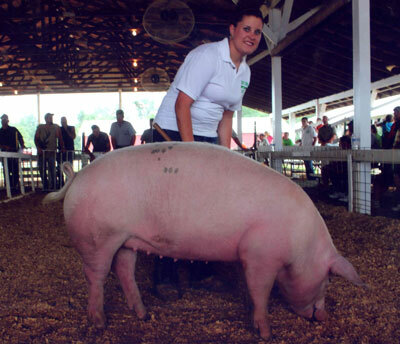 In conjunction with local 4-H clubs, we are once again making 4-H animals available to our customers. Boys and girls participating in 4-H's livestock program raise these animals under strict guidelines and close supervision. These lambs, beef, and pigs are raised by the local 4-H'er under humane conditions. For over a century, 4H has helped young people develop personal responsibility, leadership skills, and a commitment to healthy lifestyles. 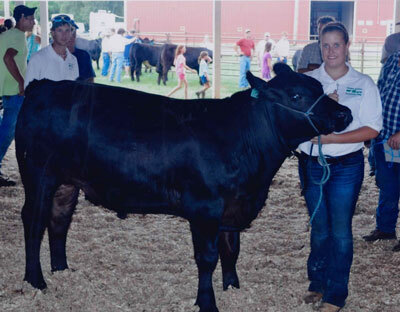 Bringhurst Meats is a proud supporter of the 4-H Clubs of Gloucester, Cumberland, Burlington, and Salem Counties. Born between January and March.